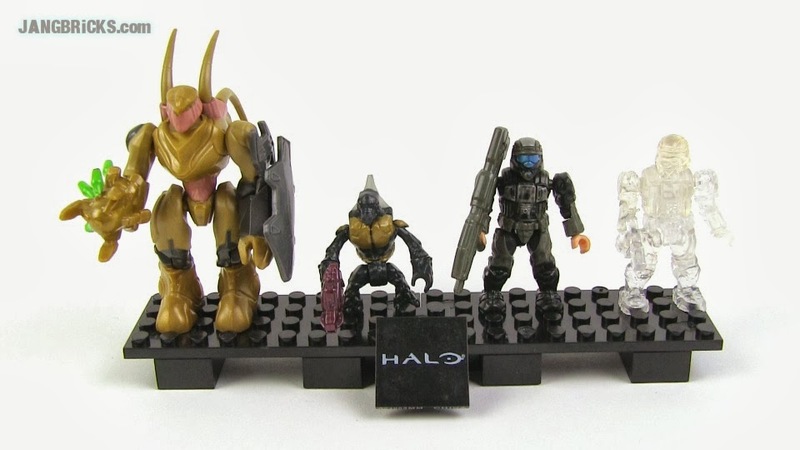 Another double-header here with two of this year's Mega Bloks Halo figure multi-packs. I'll be doing a couple more soon as well. 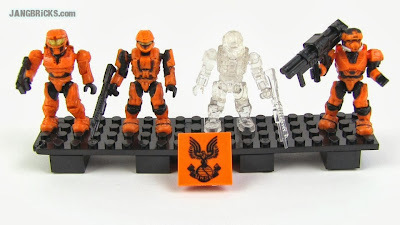 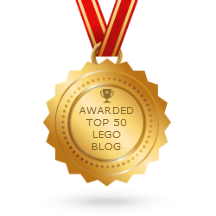 Mega Bloks Halo Orange Combat Unit figures review!